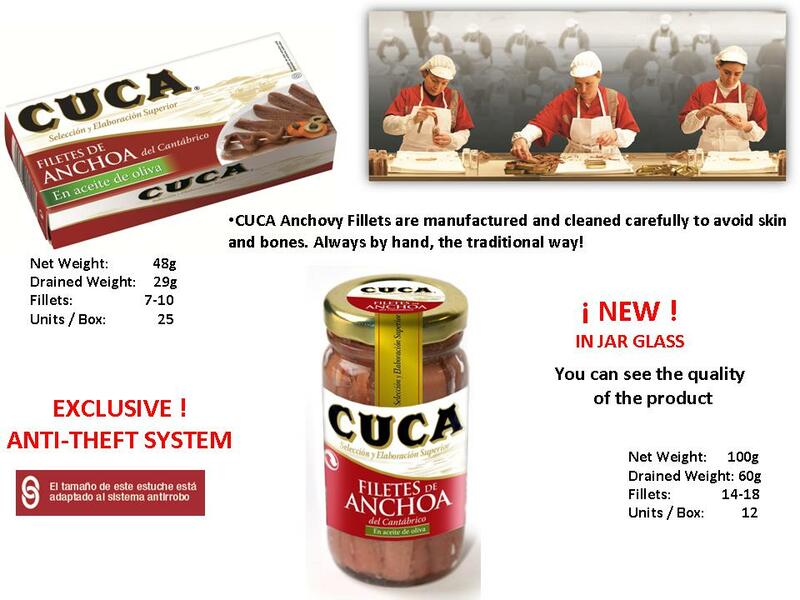 Check our new and updated design for our line of products. 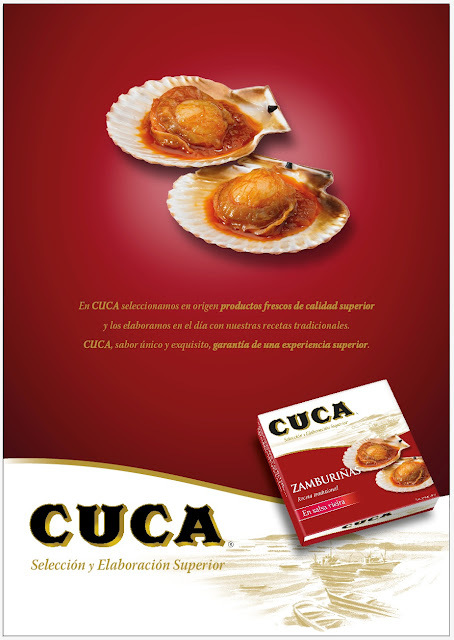 Now, the Premium essence of the product is boosted with an elegant and clear facing. 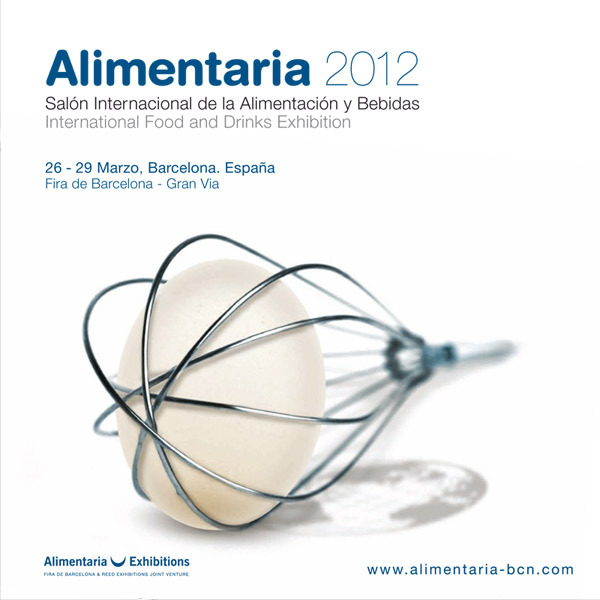 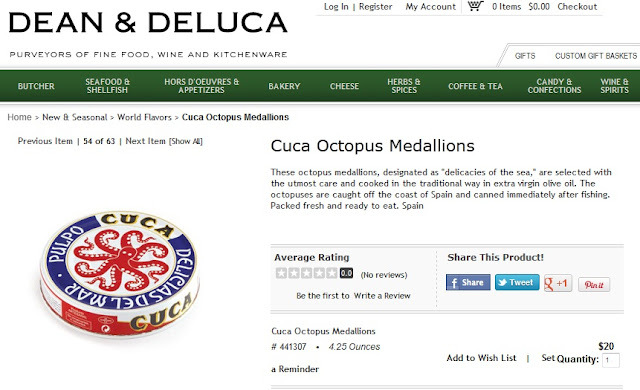 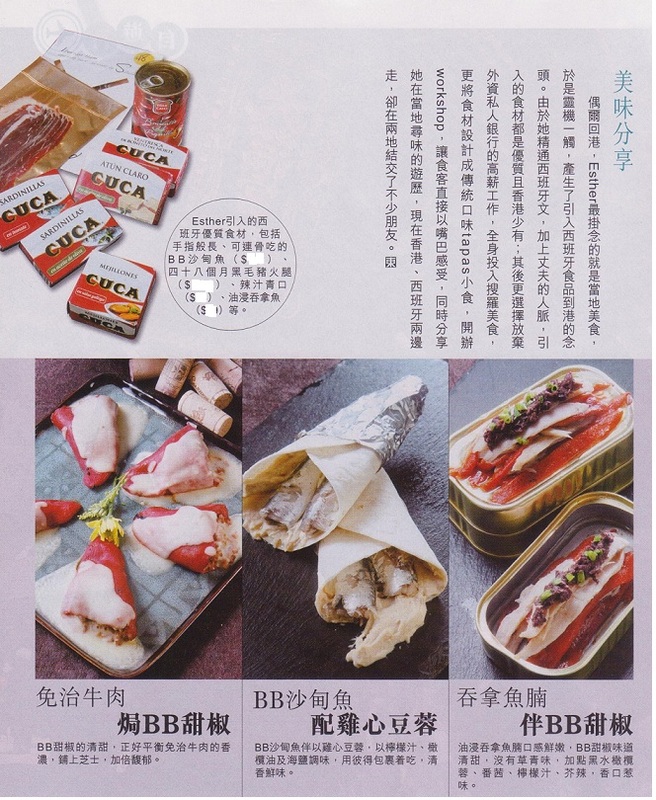 The CUCA fish preserves will be present in the international exhibition ALIMENTARIA 2012 which will take place in Barcelona next 26 - 29 March.